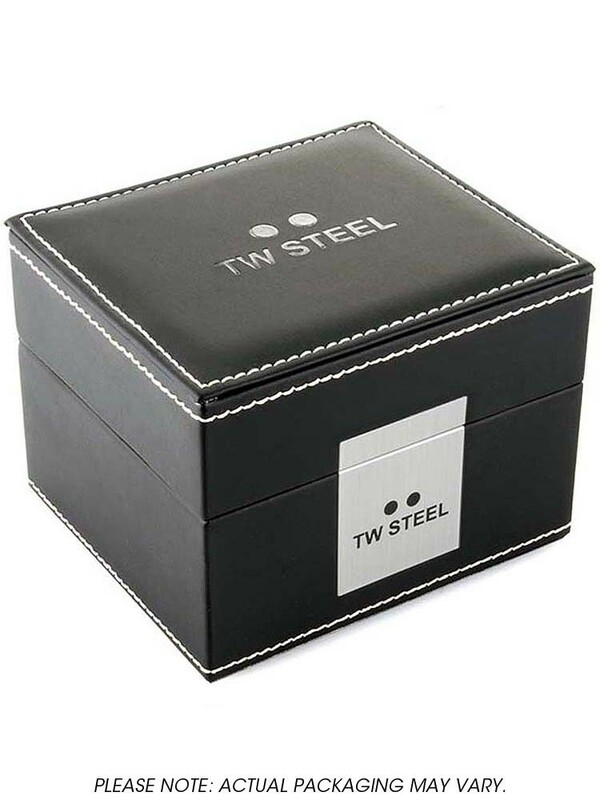 This ladies TW Steel Canteen Kelly Rowland Edition watch is made from black ion-plated steel and is fitted with a chronograph quartz movement. 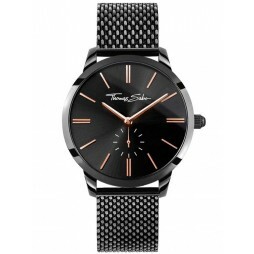 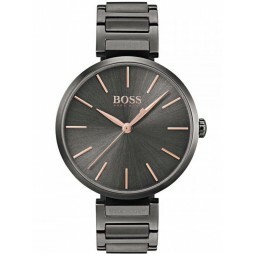 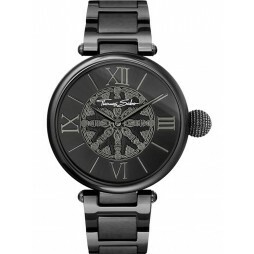 It is fastened with a black metal bracelet and has a black dial. 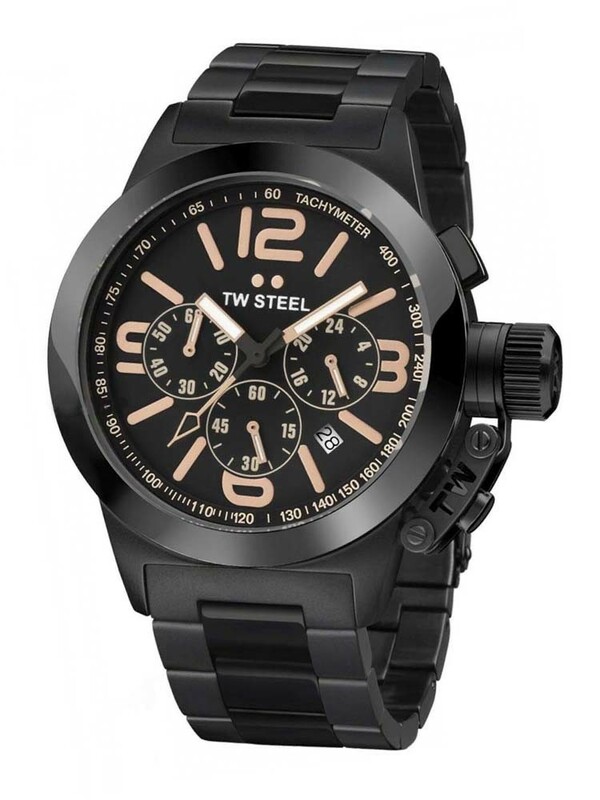 The watch also has a date function.